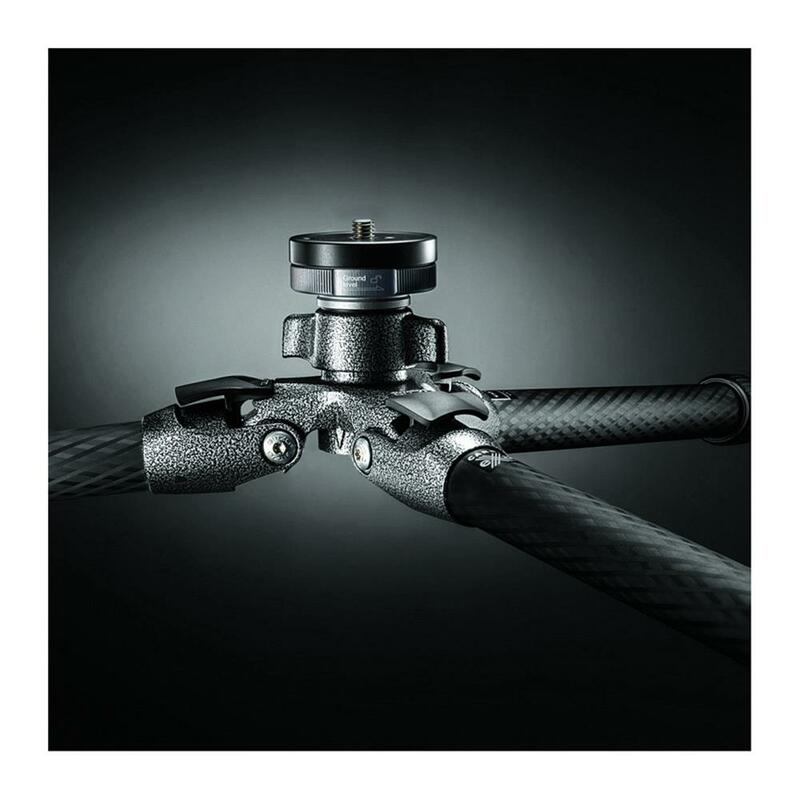 Hook: This built-in accessory allows you to hang a stabilizing weight (e.g. a full camera bag or a sand/water bag) from the bottom of the tripod centre column. 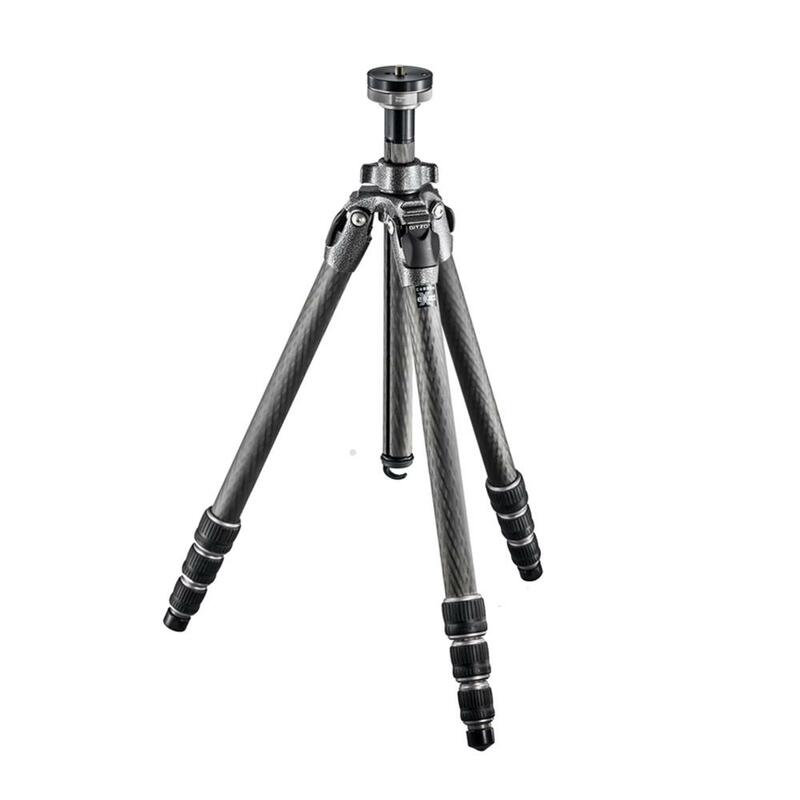 Useful with long, heavy lenses, on uneven ground or in windy conditions. 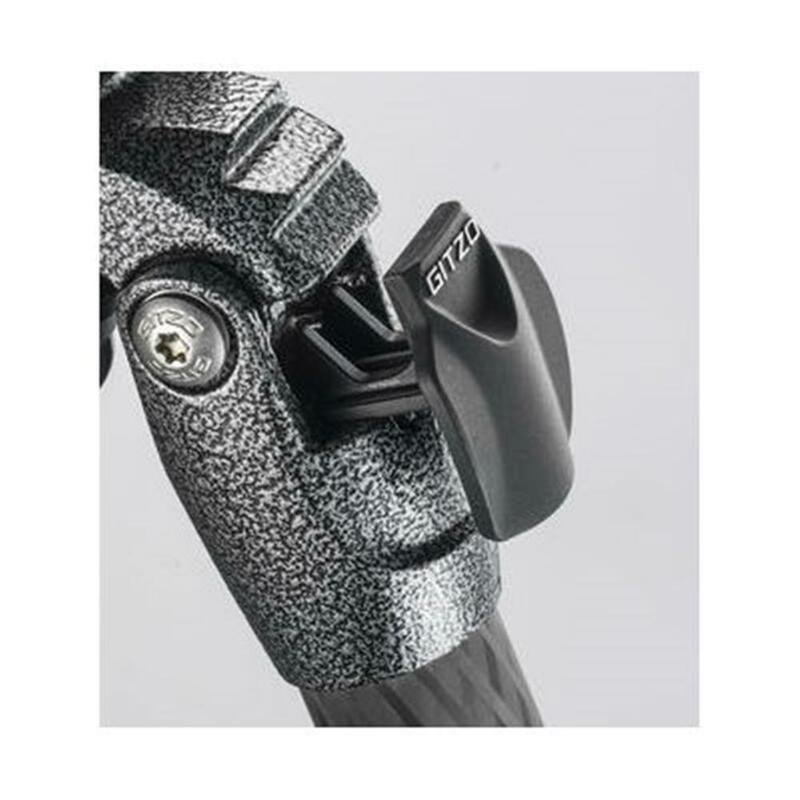 Removable feet: This feature allows you to easily change worn out rubber feet or to fit other accessories, such as spiked feet or snow/sand shoes. 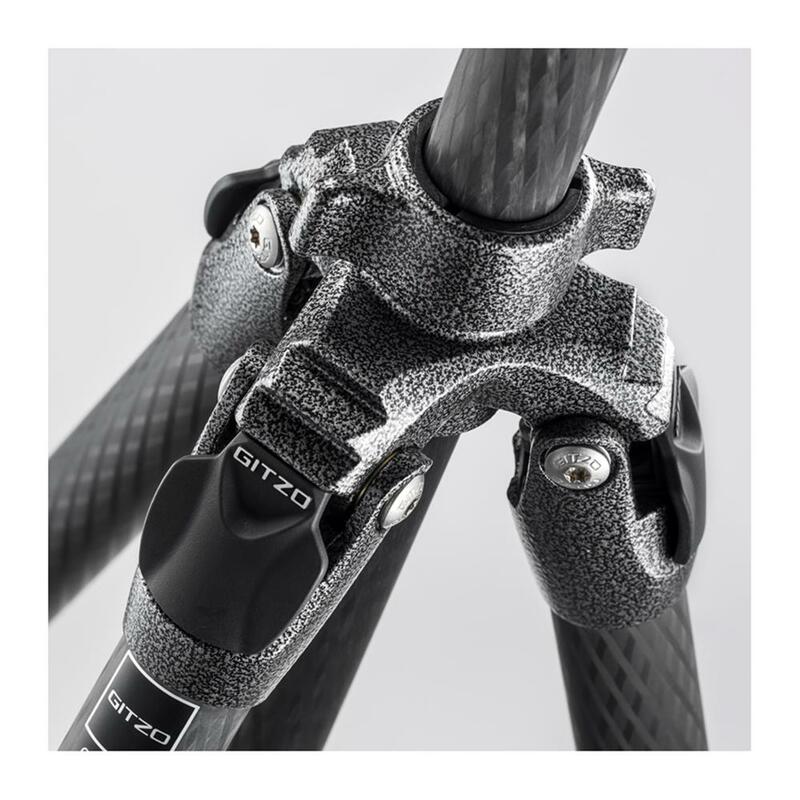 G-lock ultra: Our G-lock system has been redesigned from the inside out; G-lock Ultra is smoother and softer to use, and is designed to reduce dust and grit from getting in. Maximum Height: 167 cm / 65.75 in. Maximum Height (with Centre Column Down): 139 cm / 54.72 in. Minimum Height: 15 cm / 5.91 in. Closed Length: 56 cm / 22.05 in. Weight: 1.680 kg / 3.7 lbs. Load Capacity: 18 kg / 39.68 lbs.